My name is Cody. I’m a MMI graduate and red-level certified Honda technician who likes to consider himself as a lifetime learner. I’ve been wrenching as long as I can remember and have had the privilege of working under some amazing technicians over the years. I took these opportunities over the years to soak up as much knowledge as humanly possible so that I could improve upon common techniques, mistakes, and bad habits. I enjoy teaching passionate people about things that they love, and if you’re anything like me, it’s motorcycles. I studied Honda for many years and successfully obtained the highest qualification I could get. I focus specifically on HONDA with my content, but the great thing is that my tips and tricks are made to span over any brand. 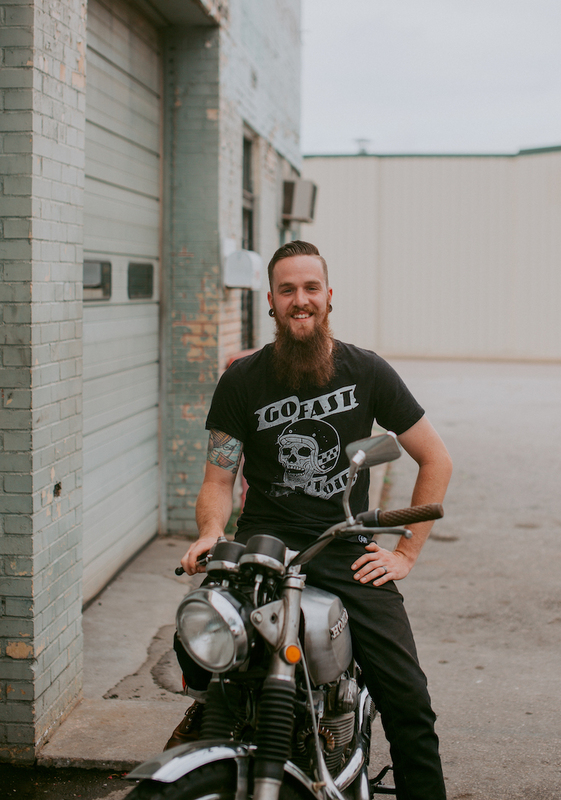 No matter what you ride, I want to offer every bit of professional help I can give to help aid you in your repairs and to keep more cash in your pocket. I want to help make you feel confident in your wrenching, which will ultimately make you more aware of common issues and help you to diagnose your bike’s problems fast and efficiently. No more “shotgun” approaches. No more reading endless forums that lead you in the wrong direction. No more buying parts you never needed. Let’s get you back on the road.